Adapted from the poem, Slave Moth, by Thylias Moss, this work was an “extruded cinematic event” for the Ann Arbor International Film Festival. 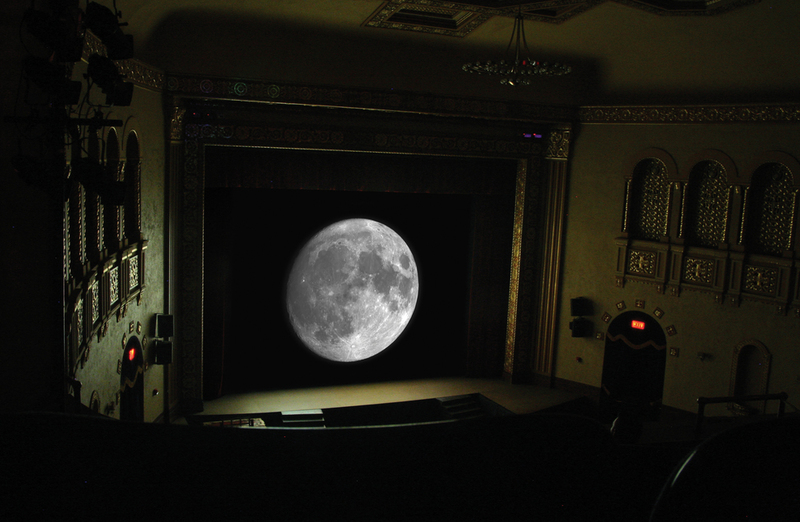 Capitalizing on the frontally oriented nature of the theater, the objective was to make the audience attentive of the projection event initiated behind them as they watch a film. 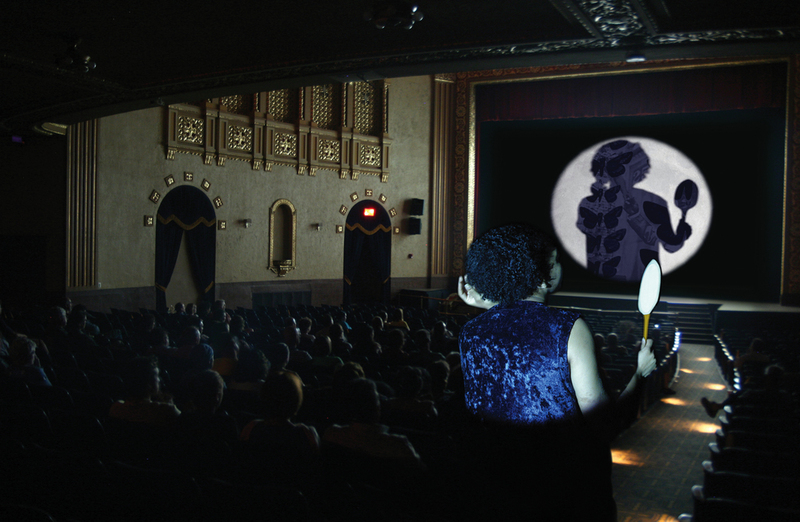 An actor’s gestures were thrown over the viewer’s shoulder and onto the screen (as shadows) while the poet read live from the balcony. Collaborators included Marianetta Porter, Terri Sarris, Frank Pahl, and Anstead Moss.